In my past blogs, I kept mentioning about Mulch. I know many of the gardeners are totally aware of this term, but I can feel the confusion a beginner will face while others keep mentioning about mulching. People are asking me about what is mulch. So I have decided to demystify the whole term and make the word much more easy to understand and most importantly easy to apply. Technically mulch refers to a layer of organic or inorganic material which is applied to the surface of any soil. 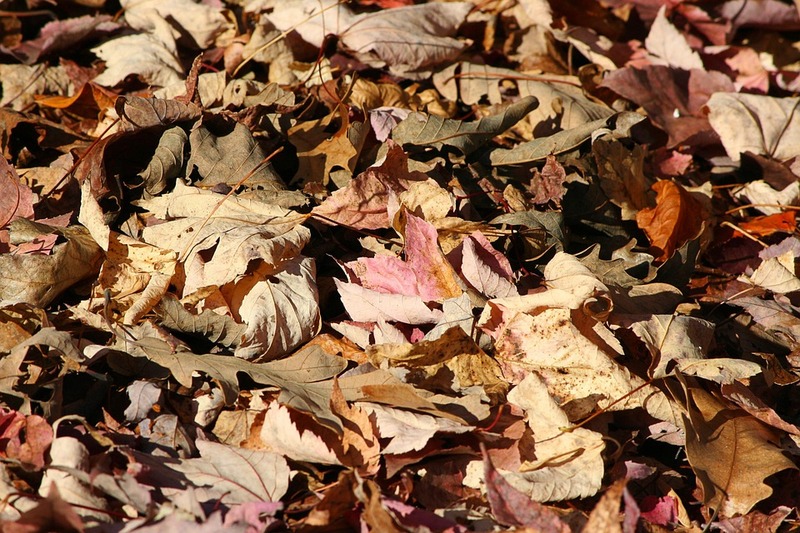 The word mulch is very catchy and we can see a variety of things like straw, grass crippling, leaves are being used. Sometimes recycled rubbers or plastic sheets are also been used as mulch. Though there are a variety of materials used in mulching the basic purpose more or less remains the same. Applying mulch can help the soil to retain its moisture. This is particularly helpful in a dry climate like a summer season. A considerable amount of mulch make a thick layer on the soil and make the air almost impossible to reach the soil layer. This principle is used in controlling weeds. Weeds die with the lack of oxygen. In case you are using organic matters for mulching this in later stages decomposes and mixes with the soil thus helps in increasing the nutrient content of the soil. If applied properly it can increase the soil productivity many folds. 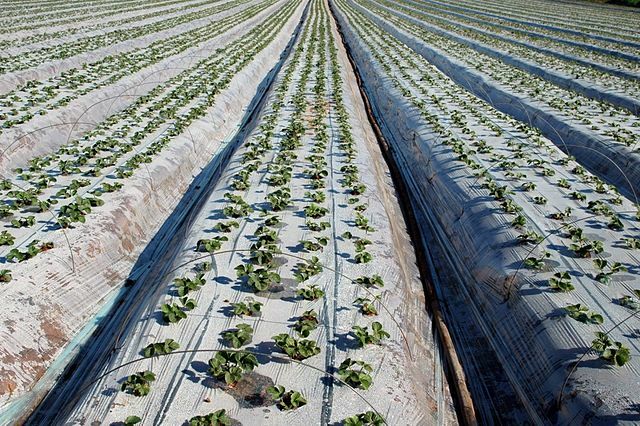 It also keeps the soil temperature fixed and not fluctuate according to the climate temperature. Thus leaving lesser stress on the plant to adapt to the outer climate. There are two ways you can apply mulch. You can add the mulch directly to the soil or you can apply mulch around the existing plant. As per the content, mulch can be of two types: Organic Mulch and Inorganic Mulch. When you use a material such as leaves, straw, grass crippling, wood chips etc the mulch is called organic mulch. The best part about using organic mulch is that it decomposes slowly and releases nutrients into the soil. It encourages earthworm activities and keeps the weed seeds from germinating. Just remember two basic formula. Lay down the mulch where there are weeds already. And secondly, make sure the layer is thick enough to prevent new weeds from coming up. A general recommendation is to apply a layer of 4-6 inches of mulch in the most weed infested areas and 2-3 inches in case the area is shady and not much of weed is present. One word of caution is that organic mulch is generally acidic in nature. So, add a little bit of lime with the mulch to neutralize its acidic impact, in case the plant is more comfortable in neutral or slightly alkaline soil. An inorganic mulching product can include plastic sheets, rubber chips etc. I personally do not recommend any inorganic substance to use in mulch due to its negative impact on the environment. But in some cases, you can use it if you are not that much comfortable using organic mulches. Applying a plastic sheet as a mulch can also prevent the water from entering to soil from outside. So in case you are having a drip watering system which is embedded before applying the plastic sheets, it can be used. The best way to use the mulch is to keep the base of the plant mulch-free. It will help the plant to breathe freely. If you are using cedar chips and other aesthetically superior products just stay away from coloring. Normal colors contain chemicals which can dampen the whole purpose of doing organic gardening. Just keep one thing in mind whatever is your material and whatever is your reason, try to apply mulch. It is easy and it will make your garden look very beautiful and professional. Did you like the article? Please feel free to share with your fellow gardeners.